Fear of sucking is what drives us. 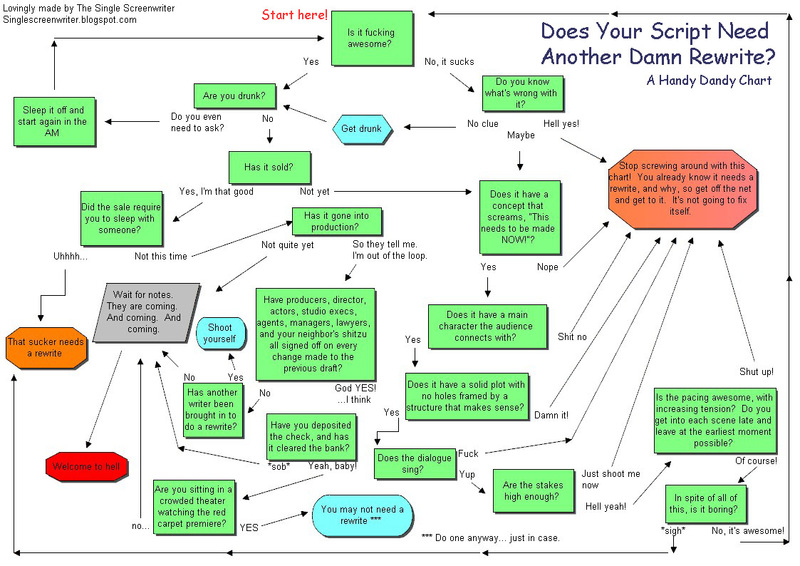 It is the single biggest force behind our need to create better scripts. Welcome to Hollywood I swear in this post. A lot. I'm in that kind of mood. You have been warned. Are Producers And Reps Spawns Of Satan? WTF Is Voice? ...And Why You Should Stop Obsessing About It.